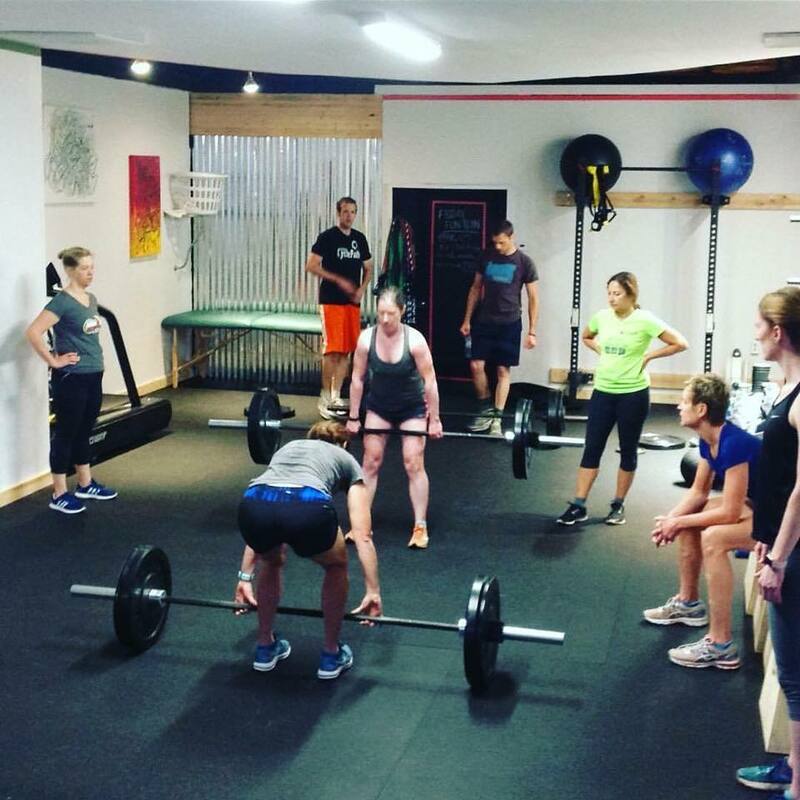 We offer a group training schedule for those looking to improve their fitness and who love training with a others. You get to choose from 11 professionally coached practices. Practices currently include Bike, Strength and yoga. 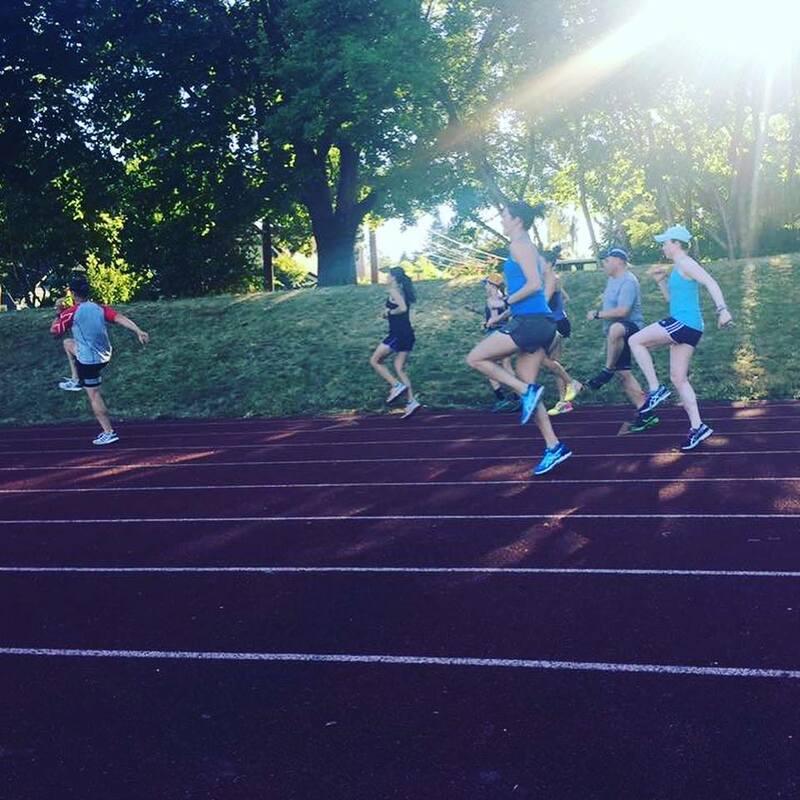 If you aren't sure if Steelhead Coaching is for you, drop in to one of our workouts for free. Get access to one group coaching practice. 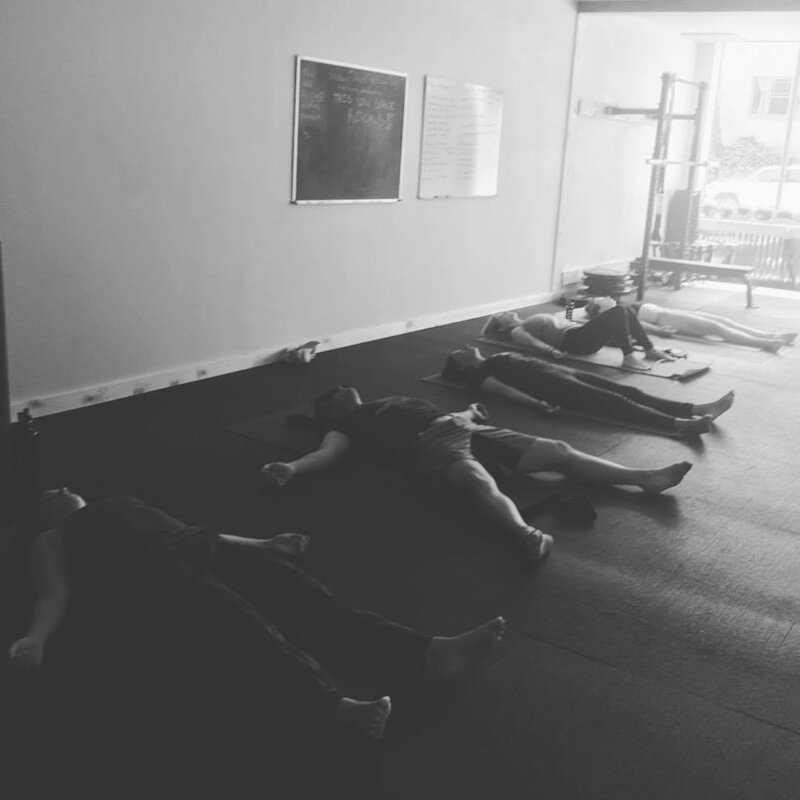 Full access to all cycling, strength and yoga practices. This option entitles you to 10 practices offered through Steelhead coaching. Visit our practice schedule for class times and details.